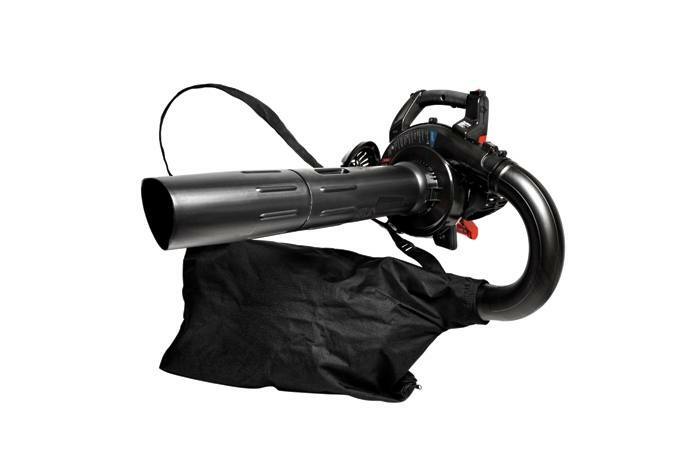 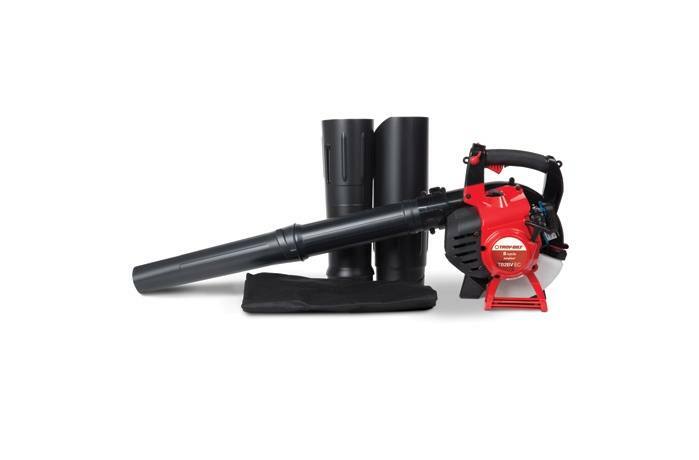 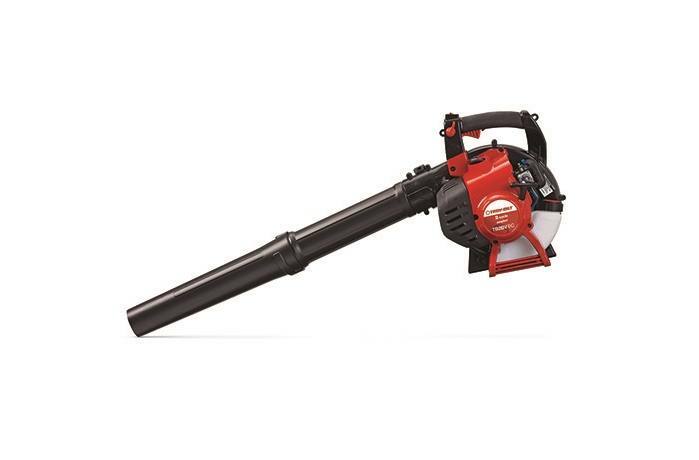 The TB2BV EC gas leaf blower from Troy-Bilt® offers the power and convenience you desire. 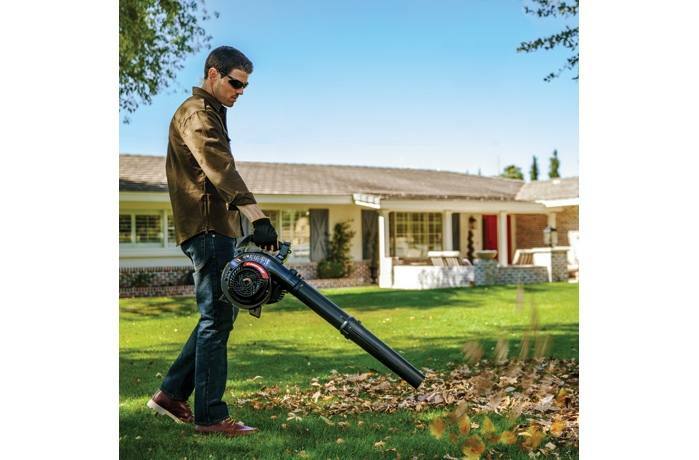 Featuring SpringAssist™ starting for dramatically reduced pull-start effort, the TB2BV EC gas leaf blower comes with a leaf vacuum kit, including a 1.5 bushel leaf vac bag to offer you the option of collecting leaves and other debris. 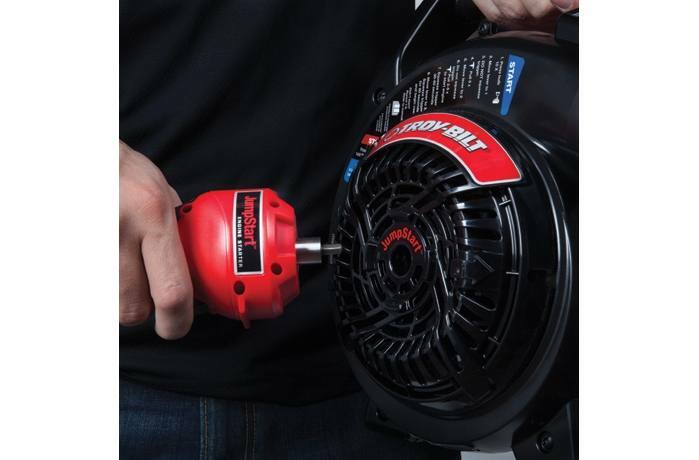 JumpStart™ sold seperately.